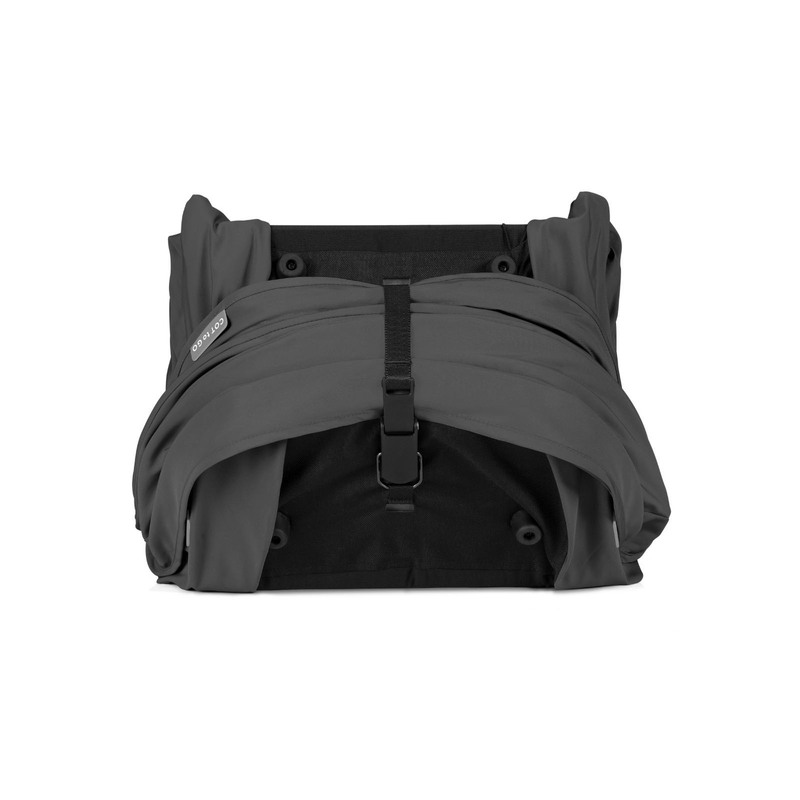 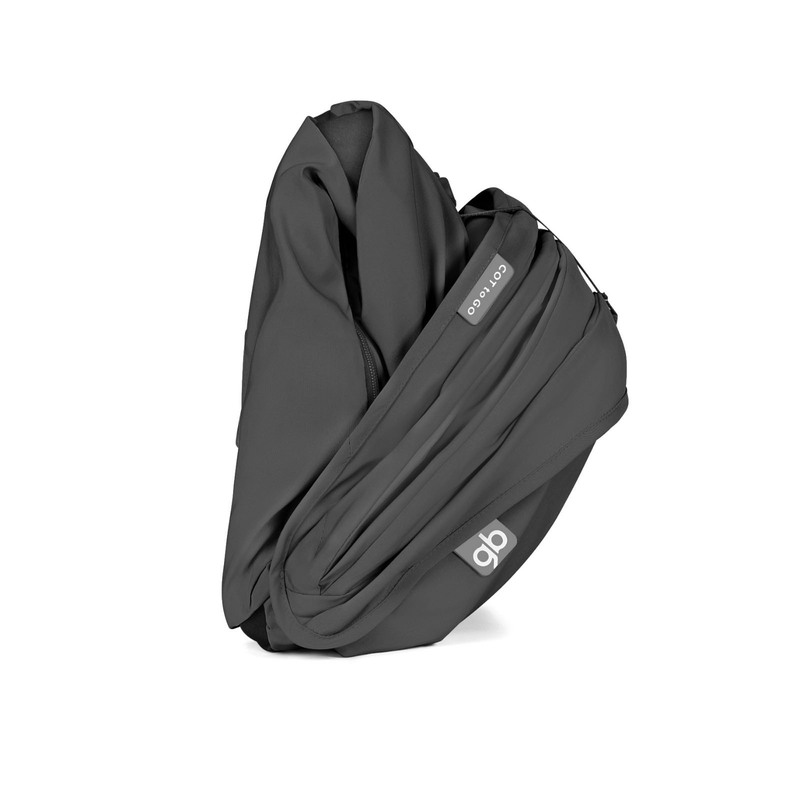 As the latest addition to GB’s ultra-compact range, the Cot To Go connects effortlessly to the Qbit+ and Pockit+ strollers thanks to the convenient memory buttons which help transform them into fantastic 3-in-1 travel systems which are suitable from birth. 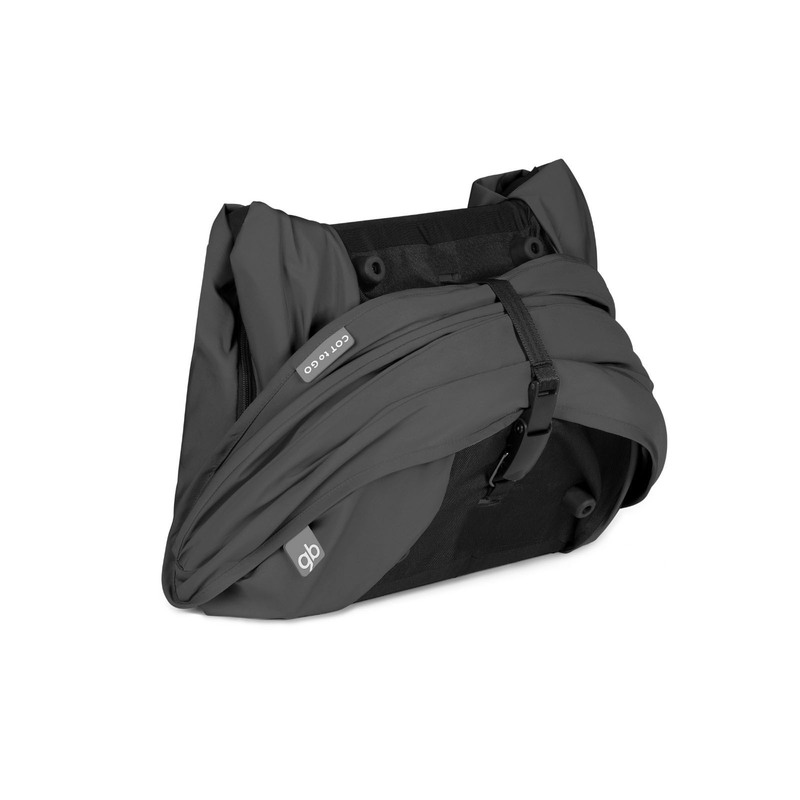 Ideal for parents on-the-go, the carrycot folds down to small, compact and super-light package which complies with hand-luggage regulations on aeroplanes. 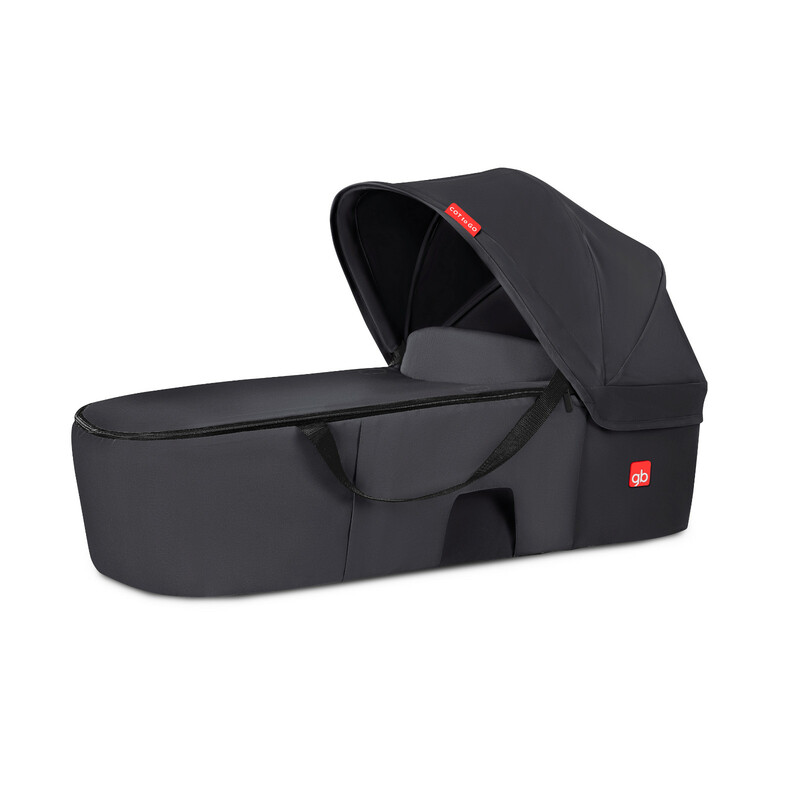 Featuring a soft memory-foam mattress, ergonomic carry straps and a UPF50+ protective sun canopy, the Cot To Go is an ideal travel solution for cosmopolitan parents.